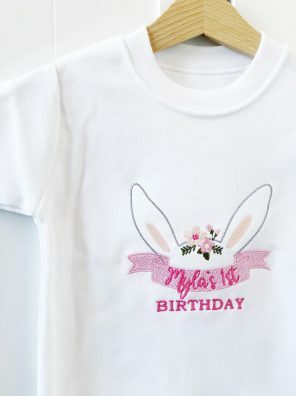 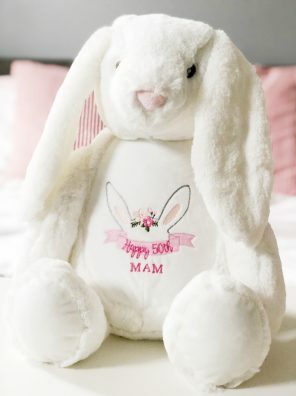 Celebrate your little one’s special milestone with our adorable bunny birthday T-Shirt. 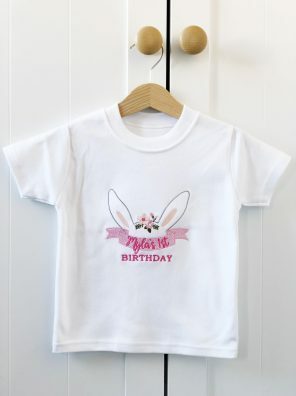 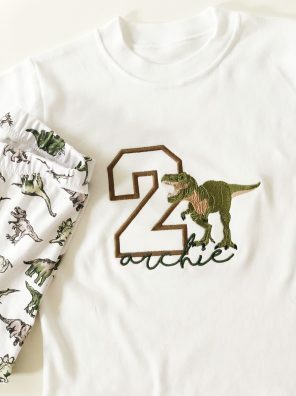 Celebrate your little one’s special milestones with our T-riffic birthday T-Shirt. 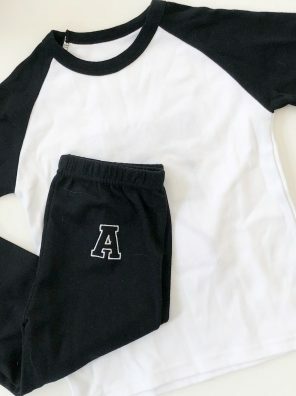 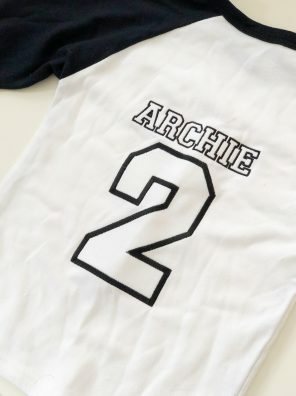 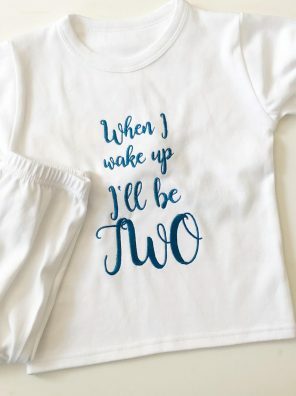 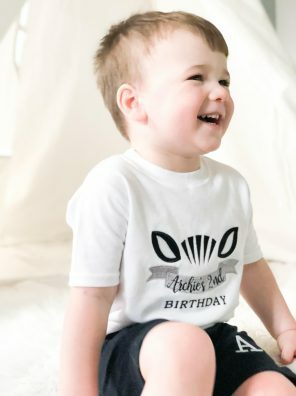 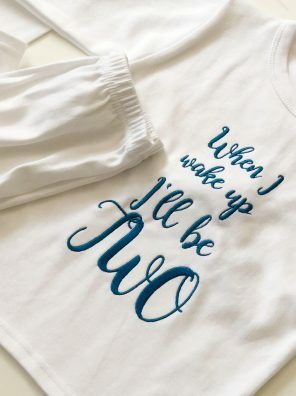 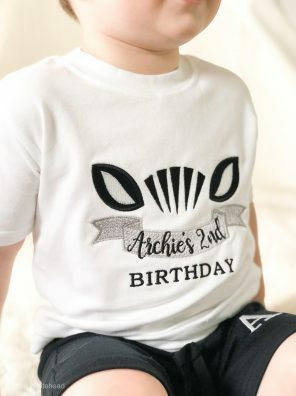 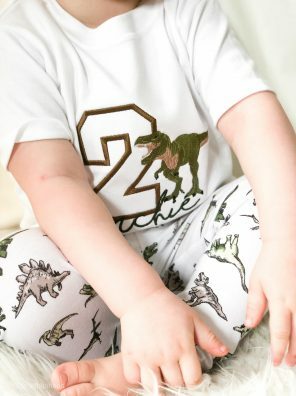 Celebrate your little one’s special milestones with our adorable zerba birthday T-Shirt. 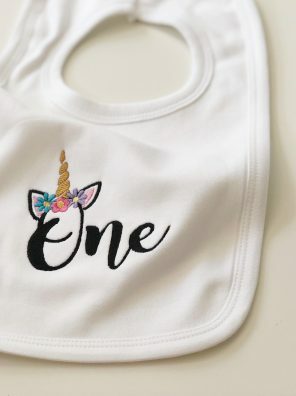 Celebrate that special milestone with our beautiful on-trend unicorn bib. 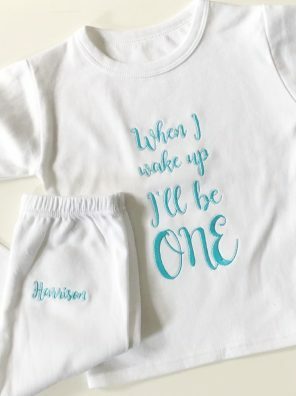 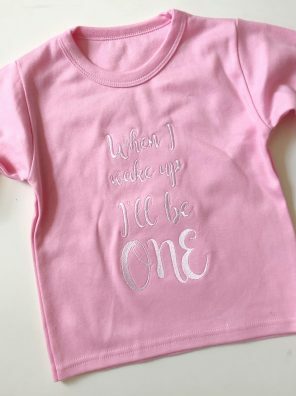 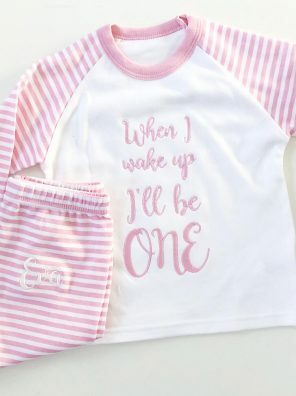 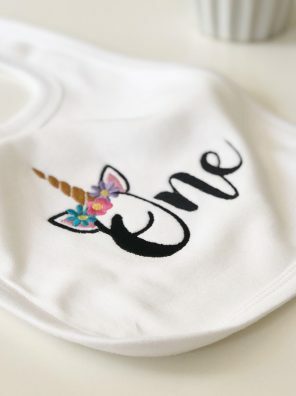 Featuring the word ‘One’ in a stunning cursive font, topped off with an adorable unicorn horn and flower crown, this bib is certain to be a crowd-pleaser. 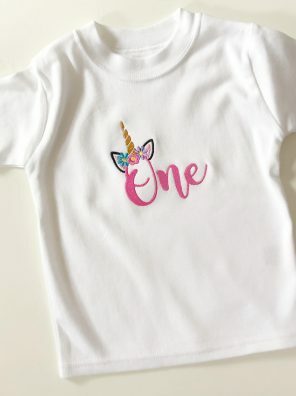 Celebrate special milestones with our gorgeous unicorn word design. 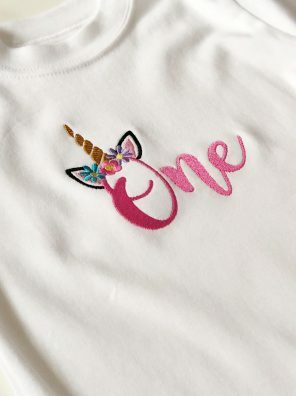 Personalise yours by choosing the colour of your text and what word you’d like the unicorn flower crown to be sat upon.